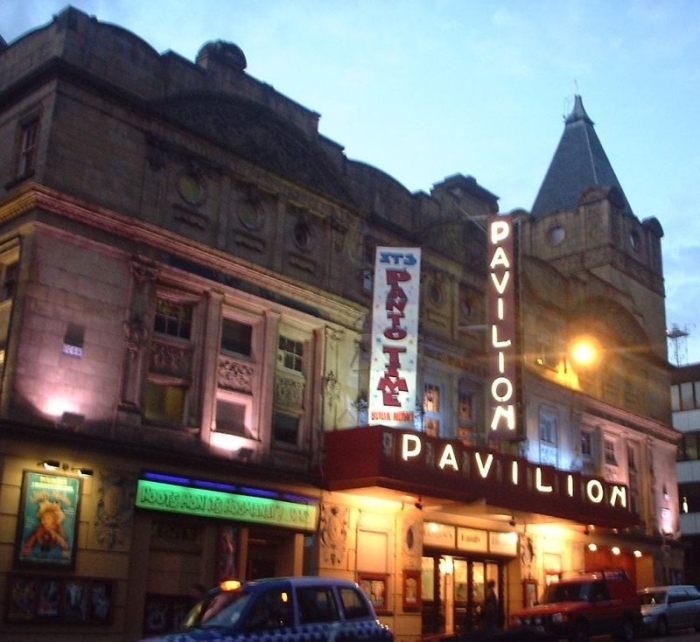 Opened in 1867 as the Royal Coliseum; originally by George Bell. Rebuilt by CJ Phipps after a fire in 1880, and again after another fire in 1895. 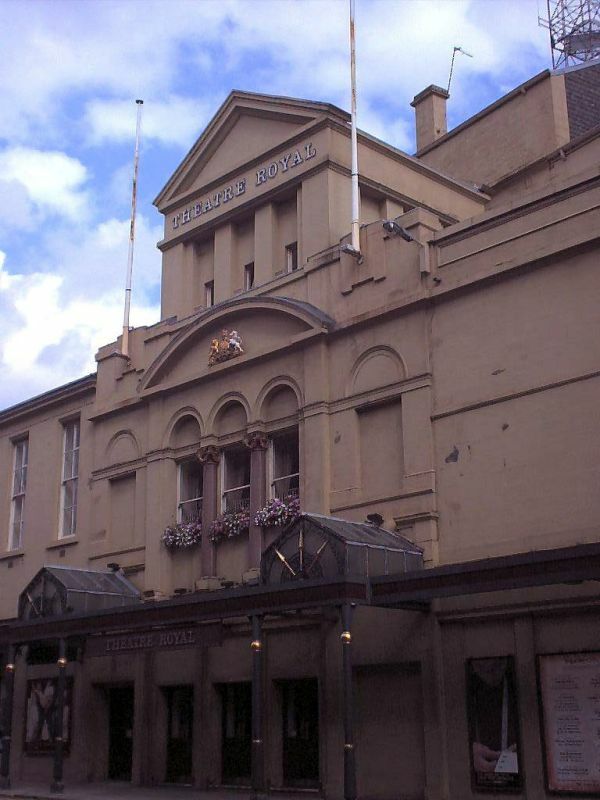 Used as a TV studio for Scottish Television for many years until 1975, when the interior was restored, and new foyer spaces built, and it reopened as a home for Scottish Opera and Scottish Ballet. Listed Category A. Seats 1,547. A gallery of interior photos can be seen here.